GREAT BUY IN RED ROCK COUNTRY CLUB! 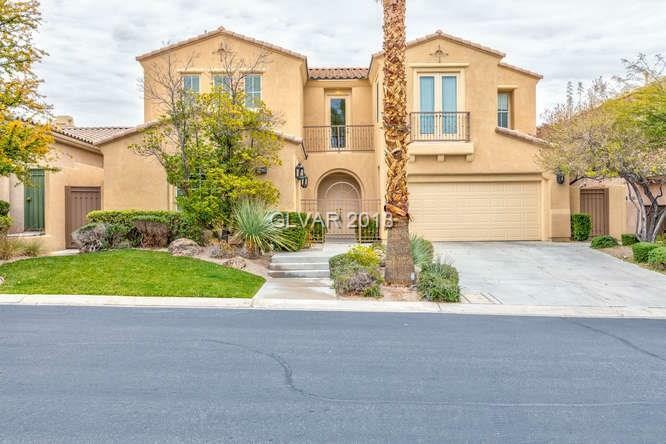 LUXURY LIFESTYLE AT BARGAIN PRICE*2 STORY HOME IN GUARD GATED RED ROCK CC*GATED COURTYARD WELCOMES YOU INTO A DRAMATIC ENTRY WITH VAULTED CEILINGS AND AN OPEN LIVING ROOM WITH FIREPLACE. RESORT STYLE BACKYARD WITH A PEBBLE TECH POOL AND BUILT IN BBQ AREA! YOU DO NOT WANT TO MISS THIS ONE!